– The Wedding Row– constantly posts interesting and inspiring weddings, engagement sessions and fashion blog entries. They even have their own mobile app which is so cool! 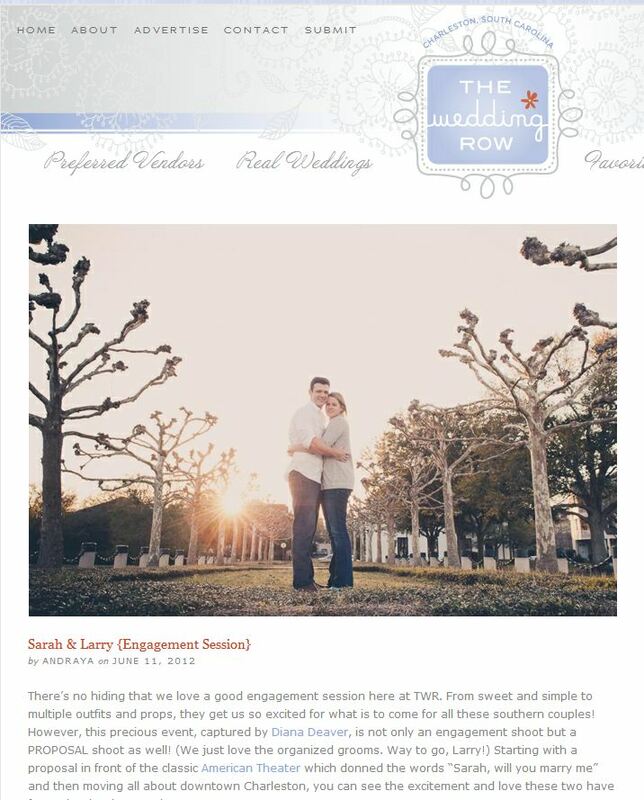 Click here to see our feature on The Wedding Row! The Lovely Find– we recently got acquainted with The Lovely Find which covers several states and cities. 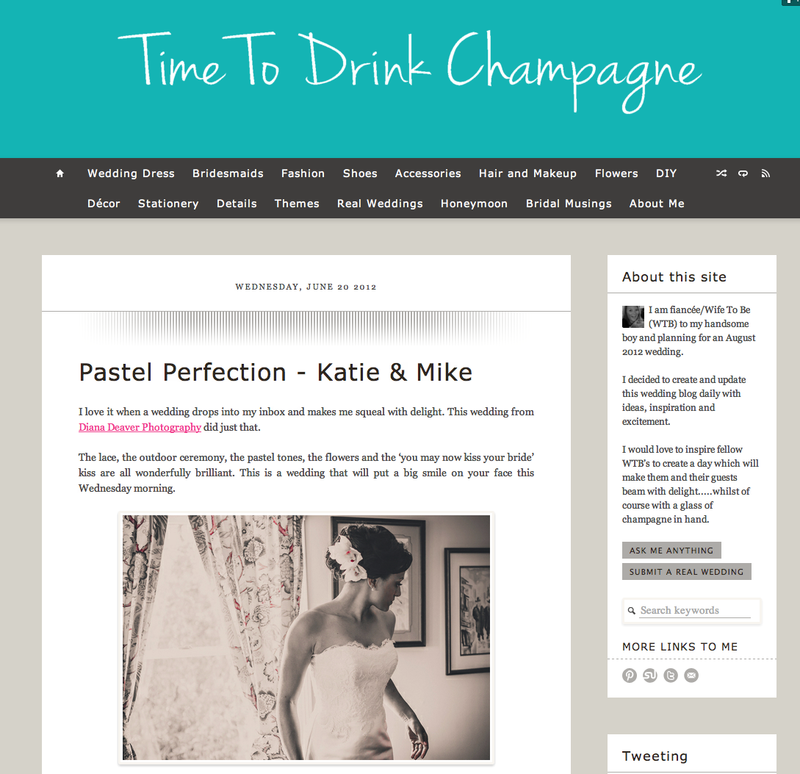 I found it useful to browse their bridal inspiration as well as their vendor list. 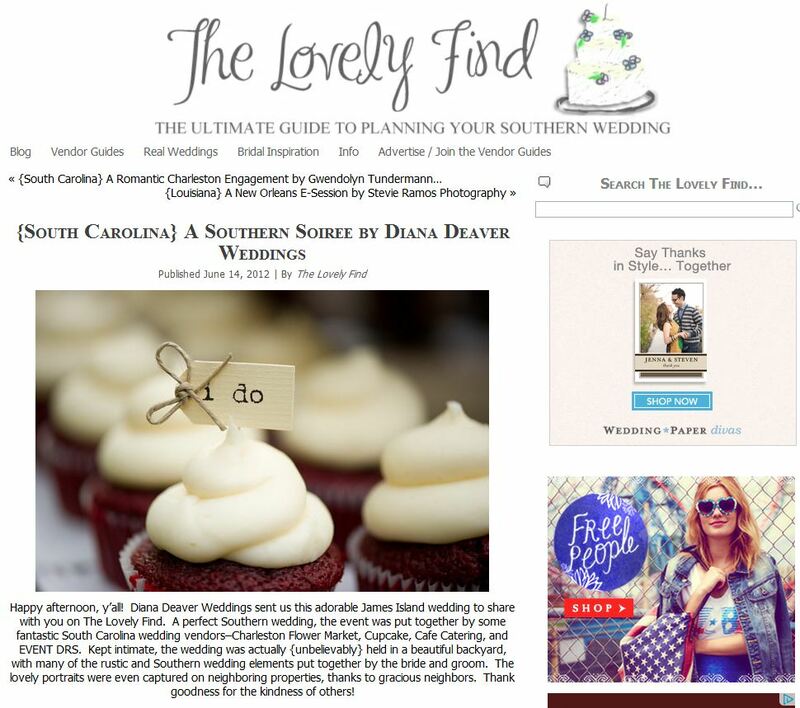 Click here to see out feature on The Lovely Find! – Gig Masters– probably the easiest and fastest way to find professionals in different service departments. 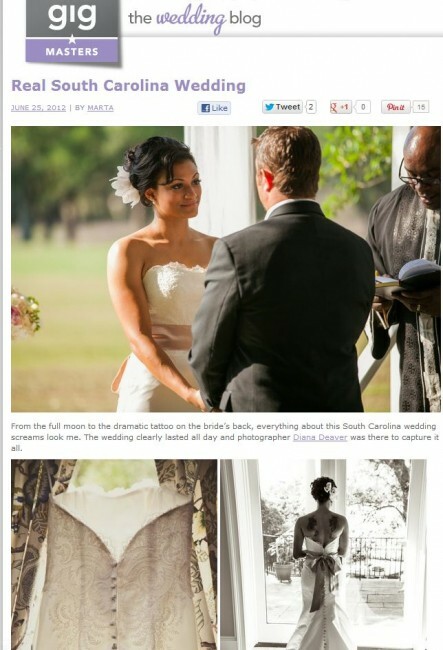 They featured Mike and Katie’s Wedding here. – Time To Drink Champagne– We were honored when a wedding blog in the UK accepted and featured our submission of I must admit it felt great for both of us to have our work internationally recognized.